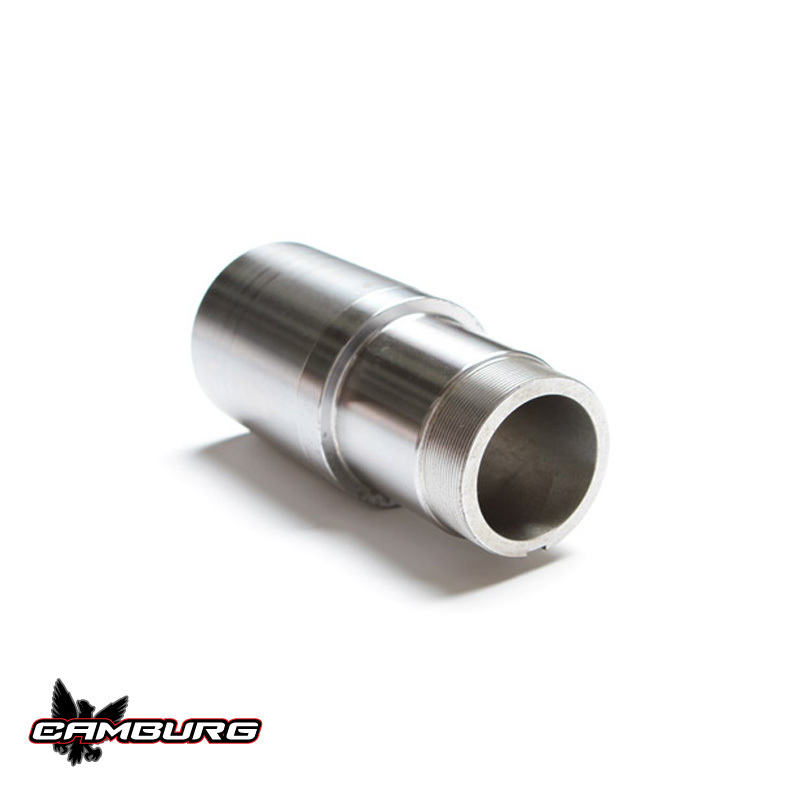 These 3.25 hub snouts are CNC machined in-house from aircraft quality 4130 chromoly. Our manufacturing process on these gives you the best product available. Starting with a 4″ billet 4130 bar we machine them to rough dimensions of the final part. We then have them heat-treated and stress relieved by a a leading aerospace facility. After heat-treatment we then machine and thread the critical dimensions and bearing surfaces to 0.001″ tolerances. 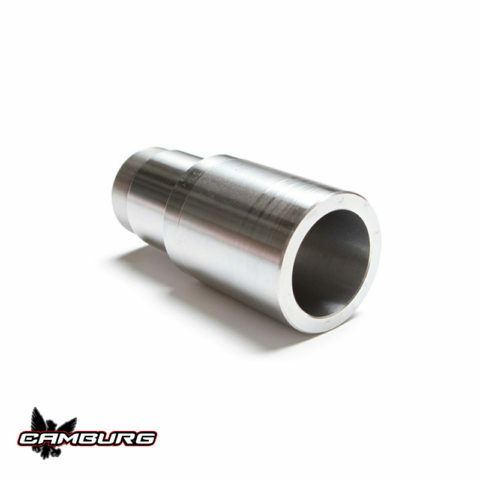 These fit 4.00″ OD x .250w tubing only. These are complete and include the locking nut that uses a ring that bolts to the face of the nut and registers into the snout. We offer these in both right hand and left hand thread versions so order one of each when needing a set.